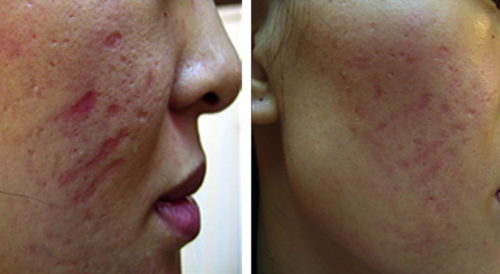 Microneedling, using a Derma Needle Pen, is a process using multiple superficial minute puncture wounds, releasing growth factors (fibroblasts) that stimulate new collagen and elastin growth and it is suitable for all skin types and conditions. 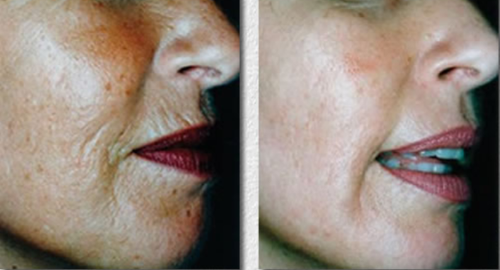 After only 3-5 days there is new tissue generation stimulating new collagenesis and results showing on the skin. A minimum course of 4/5 treatments is required to obtain good results. 4/6 weekly maintenance thereafter at £125 for 1.5 hours treatment.